7 Kids and Us: Houndscoop Doggie Waste Bags! 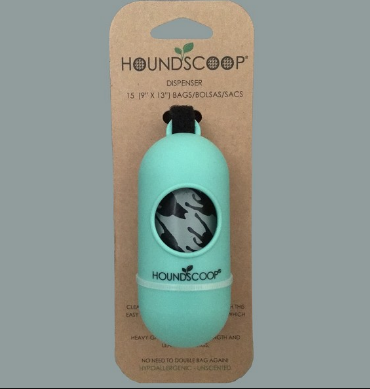 As pet owners ourselves we know that the ideal pet waste bag is one that will not in any way leak, be large enough for the clean up and will be the most eco-friendly as possible. 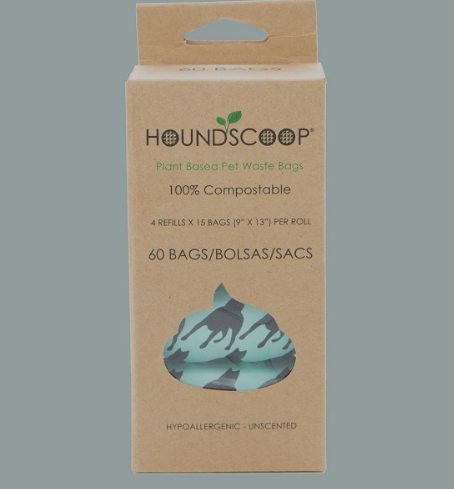 Our compostable pet waste bags are made from renewable resources such as corn, vegetable and plant starches. These best in class Plant Based Bags meet ASTM-D6400 guidelines. What this means to you is that these bags are 100% compostable in commercial facilities that accept pet waste. It is a great way to live greener and lower the total amount of plastic that goes into our world's landfills.